ok so my timing belt snapped.. my car is at the shop. i got a 1999 prelude base... ive been looking online whether or not this particular engine is an interference engine or not. 3.every prelude except the last gens are interference. 4.it is a non interference engine, but when in vtec becomes an interference engine. depending on how fast you were going when it snapped, you might get lucky and have no bent valves. you would be very very lucky if this were the case. uhhhhhh WTFF are you smoking??? 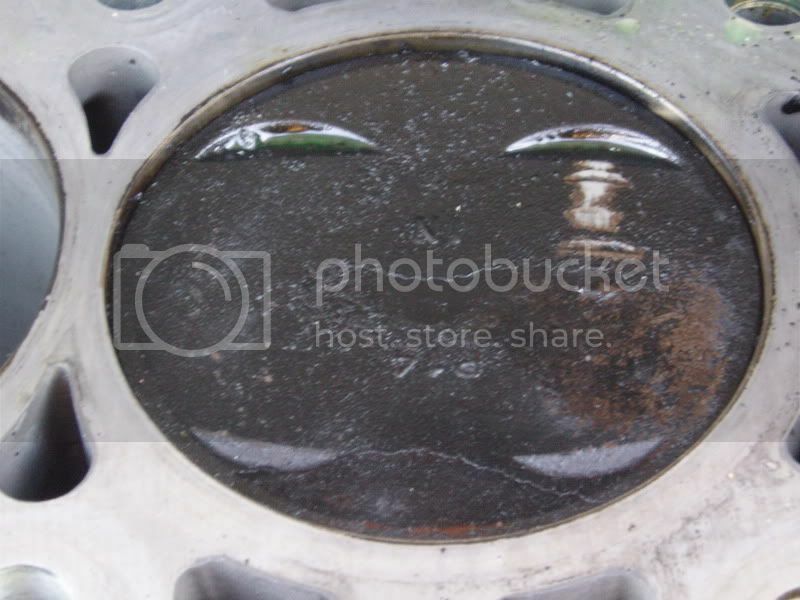 the definition of interference engines means there isn't sufficient clearance between the pistons and valves where if the cams stop turning, the pistons WILL slam into the valves, bending a coupla valves and damaging the pistons. 99% of the time this IS what happens! it is interference, i got lucky when i jumped timing and nothing happenend, but i also didnt try to crank it again. Actually... Most of the time H series dont have issues with the valves hitting the pistons. Its usually the valves hitting the valves that causes the issues. Open an intake and exhaust valve at the same time and ding.. bent... This is due to the orientation of the valve angles. thatsssss funnyyyyy. this was my 2nd H23 that i blew up, from guess what... timing belt skipping 3-4 teeth!! dude i hope ur right about the 99% of the time of heads not being bent..lol a week before my timing belt blew i dropped 3k in the car. ok so i do have bent valves. Looks like that must have been one of those 1% times where it did happen right? Lol or was I right when I said I'm almost 100% sure he bent something?